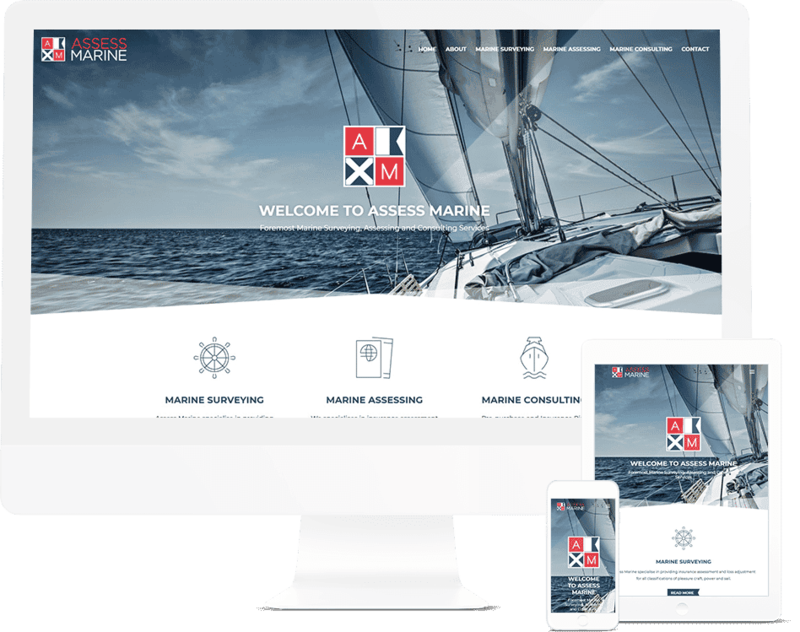 We’ve identified all of the essential ingredients that go into a successful business website and have streamlined the process to include everything you need and nothing you don’t. 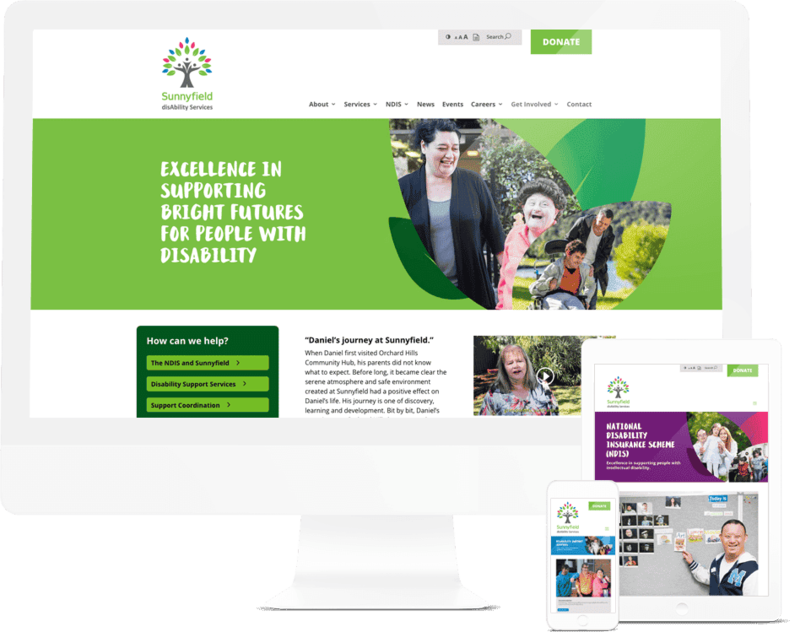 We put love and care into every website we design to ensure every client has the best possible online presence. 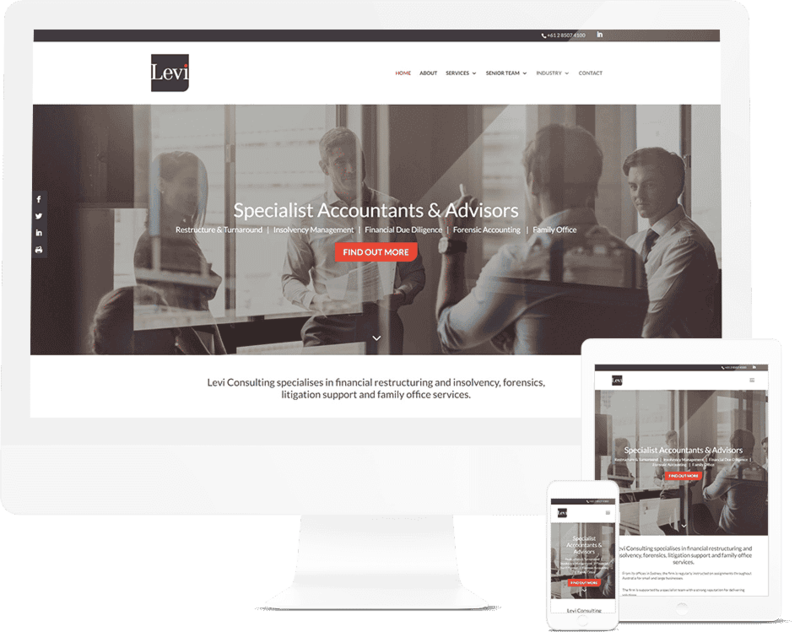 Our stylish, feature rich & mobile friendly websites will ensure you quickly and effectively engage with your audience on any device, at any time. Every Pixel Fish website is very SEO friendly and built on Google’s most loved website platform WordPress. Our websites allow visitors to share and follow your business via social media. We can also feed your blogs automatically. We include quality professional stock images to use with your website so you don’t need to worry about finding photos. It's easy to add new content after launch to grow your website to have as many pages as you wish. Our websites are covered by PixelProtect; our fantastic website hosting, support & maintenance plans. We know how important it is to get your website up quickly. Our process ensures your website is up and running in 30 days. Pixel Fish perform website software upgrades and backups to keep your website up and running online, all the time. Pixel Fish are the WordPress experts. All of our websites no matter the complexity are built on the world’s number one open-source website platform WordPress. We can harness the power of WordPress to easily extend the functionality of your website to include anything you want from blogs & events to fully integrated ecommerce systems. With so much competition online nowadays, it has never been more vital to have a website presence that showcases your business in the most professional light. Simply put, just being online nowadays isn’t enough to stand out from your competitors. 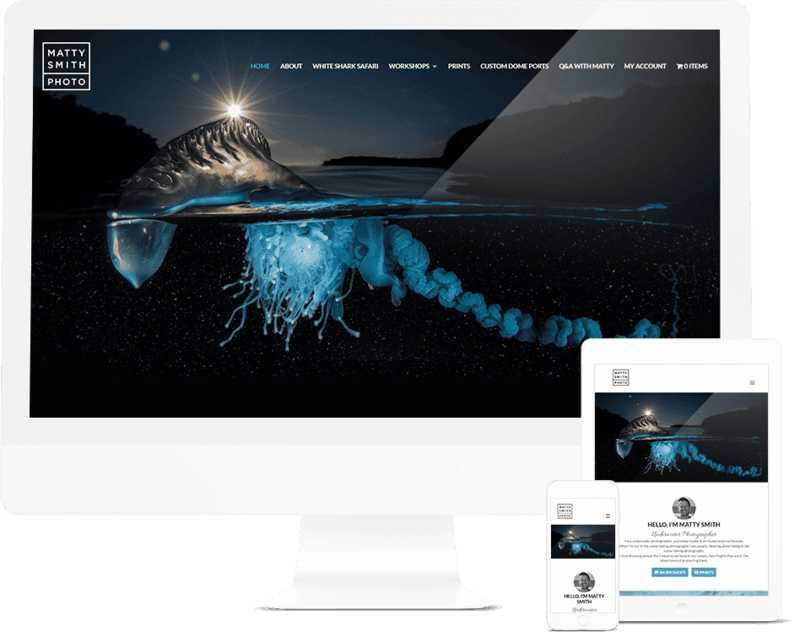 The team at Pixel Fish are the Business Web Design experts and have delivered amazing websites for hundreds of businesses since 2011. 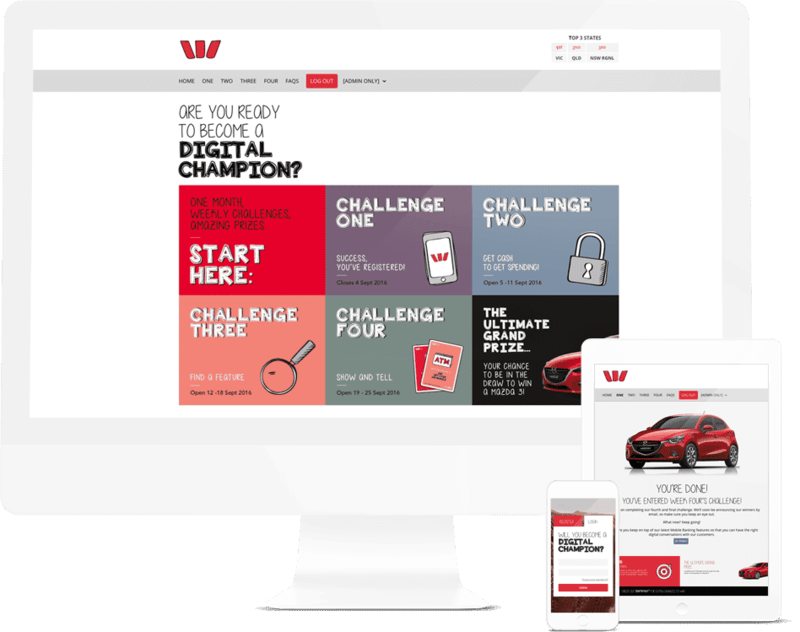 Our web designers know how to ensure your website effectively communicates with your audience and turns your website visitors into paying customers. Speak to our team today & let’s help grow your business through professional Business Web Design.